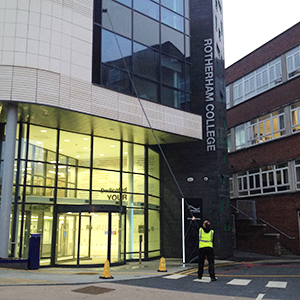 We provide a wide variety of cleaning and maintenance services to commercial and industrial clients as well as domestic customers throughout South Yorkshire and the surrounding areas. 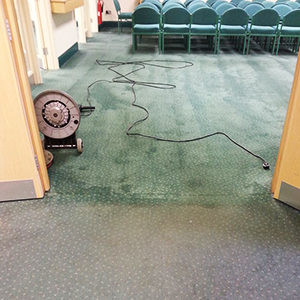 With over 30 years experience our highly trained and dedicated team can take care of all your cleaning and maintenance requirements to ensure your premises always create a great first impression. We have a reputation built on a pattern of consistent quality of service and pride ourselves on offering cost effective solutions/ using the latest technology and expertise. Safety is a priority to us which is why we are always compliant with the latest HSE legislation and our services are fully insured. 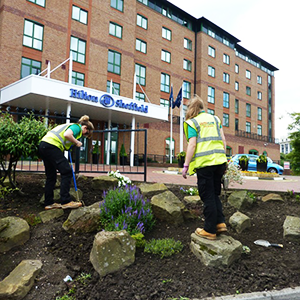 We strive to provide an environmentally friendly service as all of our operatives aim to reduce environmental impact where ever possible. We provide cleaning and maintenance services to businesses in the following sectors: Academic, Industrial, Commercial, recreational and stately homes. Contact us for a free no obligation quote or request a free site survey to be satisfied you are getting the best service and deal from your current cleaning and maintenance provider. At Adept CMS we aim to provide a quality service with as little if any disruption to your every day tasks. You will find cheaper services elsewhere but you won’t find better. Many of our clients find the fact we care for most if not all of their cleaning and maintenance needs reassuring and time saving, but don’t take our word for it check out the testimonials on the bottom of each service page. We look forward to hearing from you and helping you with your cleaning and maintenance needs. © 2018 Adept Cleaning & Maintenance Services · All rights reserved.